Interviewer: What, then, would you say is the source of most of your work? 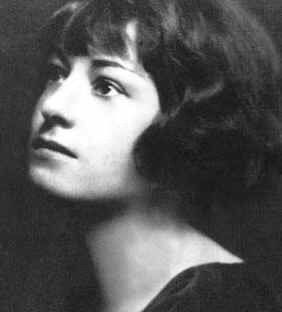 Dorothy Parker: Need of money, dear. I’m not sure that’s the case for most writers these days. Not at first. Unless you fit into a narrow section of authors (i.e. you either write a mega best-seller the first time you sit down or you write a series of self-published books that hits everyone’s Flavor of the Month buttons at once) you’re not going to make enough money to expect to support yourself by writing, not right away. So I suspect most people write because there’s a story that needs to free itself.